A new Kate Bush pop-up shop is set to open in London next week. These are heady days for fans of the reclusive songwriter - new Faber-published lyric book How To Be Invisible is incoming, alongside a series of vinyl re-issues. 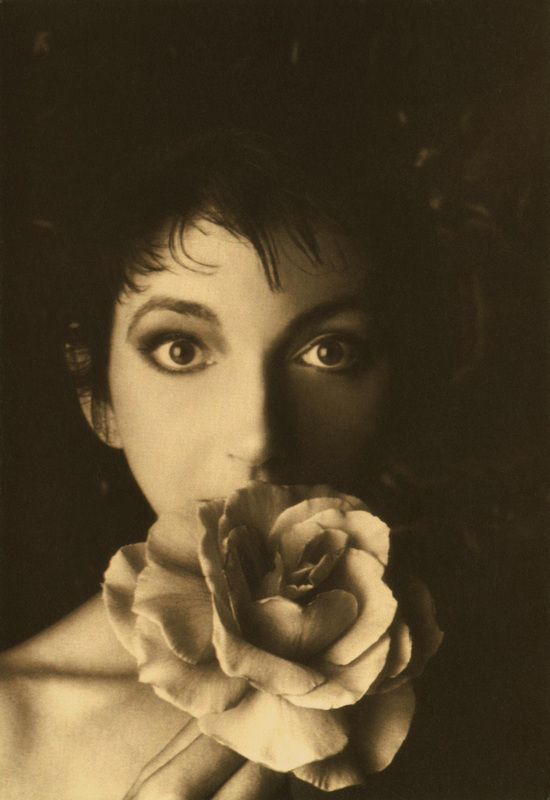 With Christmas approaching Kate Bush has confirmed news of a pop-up shop in London, located at Coal Drops Yard, close to Kings Cross Station. All profits from the shop will be donated to the homelessness charity Crisis, whose work is particularly important over the winter months. The shop will sell vinyl, CDs, and How To Be Invisible, alongside what the press note describes as "a selection of exclusive specially made items". The Kate Bush pop-up shop will be located at Kate Bush at Coal Drops Yard, Lower Stable Street in London - it runs between December 5th - 9th.